The natural bounty and beauty of Karnataka has given room for rising opportunities in adventure sports and outdoor activities. With its eclectic mixture of tourists and travellers, myriad interests and vacation ideas can be explored here. With the state’s exploration into adventure sports, mountaineering, parasailing, wildlife tours and island visits are gaining popularity amongst tourists. 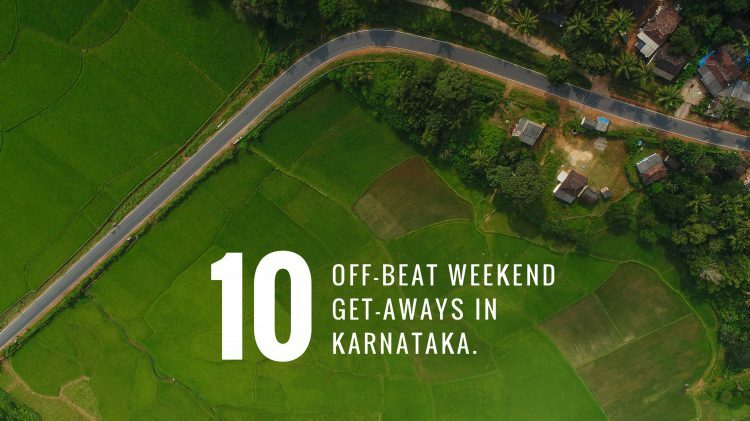 For your next visit, here is a list of fun and offbeat places to go in Karnataka. In an effort to promote the culture and sport of surfing, Tushan Pathiyan and Ishita Malaviya started The Shaka Surf Club in Udupi. The word “Shaka” means to hang loose or take it easy and visitors get to enjoy its relaxing and chilled out vibe. For all the beach lovers out there who wish to explore surfing and possibly even become master surfers, The Shaka Surf Club is the place. The Honnamana Kere Lake is a beautiful place surrounded by valleys and coffee plantations. Situated in Coorg, it consists of two hills, Gavi Betta and Mori Betta, both popular for their scenic views and rock climbing. In encouraging outdoor activities in the state, the rock climbing experience is free of cost for everyone. 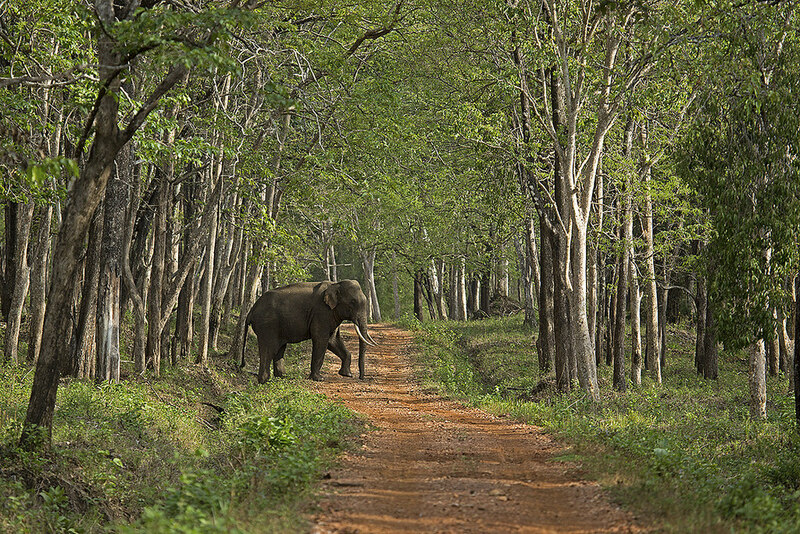 Situated in the Western Ghats, the Bhadra wildlife sanctuary is a rich hotspot of flora and fauna. With majestic tigers roaming its jungles, it falls under Project Tiger, the attempt to save the endangered tigers. The wildlife sanctuary is beautiful, with a dense forest and a lot of exciting wildlife. The sanctuary spreads across the area of 492 sq. kilometers. It will be a wildlife adventure you’ll always remember. For all the wine lovers out there, this is the perfect place for you. 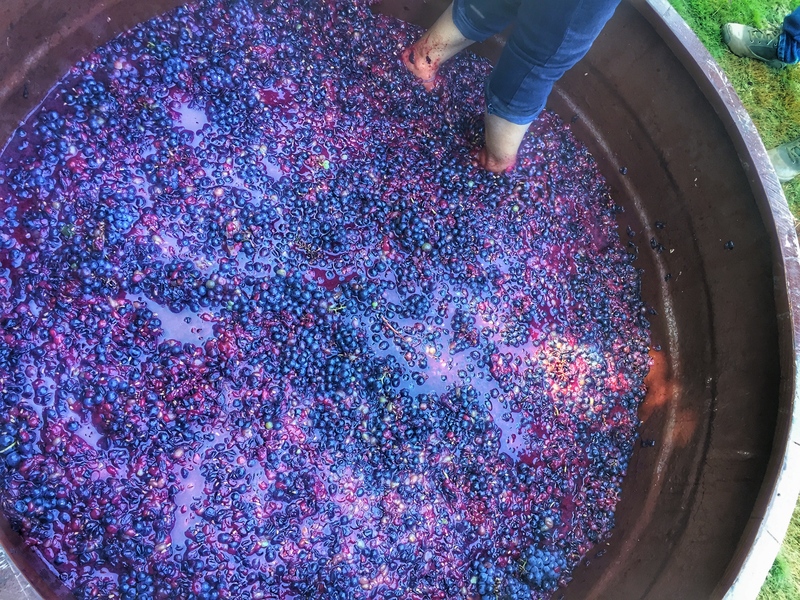 Grover Vineyards has 200 hectares under plantation where French wine is made using handpicked grapes from different species of grapes available. It is run under the consultancy of Michel Rolland, international wine consultant from Pomerol. It is established at the base of Nandi hills, 40 km from north of Bengaluru. For a relaxing day filled with hours of wine tasting and scenic views, Grover Vineyards is the place. 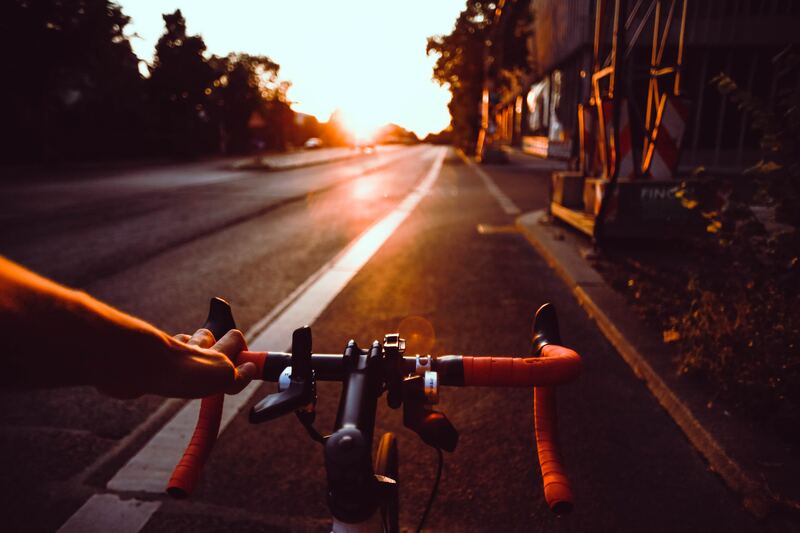 The art of bicycle trips is an organization run nationwide, which arranges bicycle trips in different places. You can ride all over Bengaluru and get a first-hand experience of the city. The way the trip is designed is to give you a look into the colonial influence in the architecture of the city and it traces the city’s history through Cubbon Park and the South Parade. (MG road) Art of bicycle trips is a great way to relax and engage with the city of Benguluru, that way the locals do. If you’re tired from the madness of living in a city, Life is Outside is a good getaway option. Life is Outside is an adventure resort, with activities ranging from archery to river crossing, it provides recreational amenities like a pool, chess games, table tennis and a health club. It’s an adventurous trip, with the luxury of a resort. In Gokarna, Karnataka, parasailing at Om beach is a thrilling experience. A 300 feet rope is attached to speedboat on one end and to a parachute on the other. 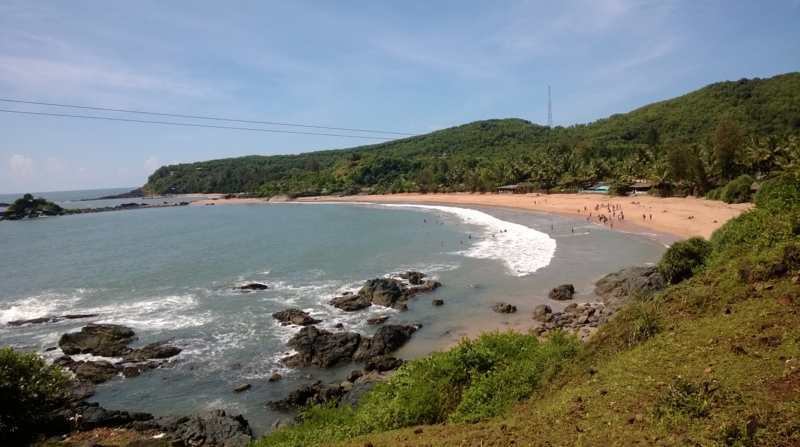 It is a rush of adrenaline and gives you a bird’s eye view of the beautiful Gokarna, making it an adventure of a lifetime. It is open five months a year, from January to February and October to December. Agumbe is one of the wettest places in Karnataka and home to some of the most exquisite tropical rainforests in India. 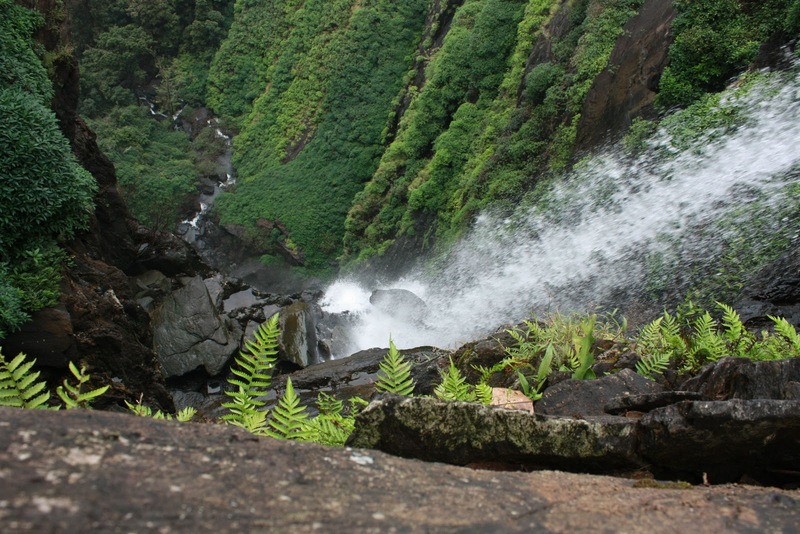 Trekking in Arumbe is a raw natural experience, with beautiful waterfalls sprouting up in the monsoon. With forest activities, trekking and outdoor sports, the trip is a must go for nature lovers. A lot of snakes are found in this region, so be careful! 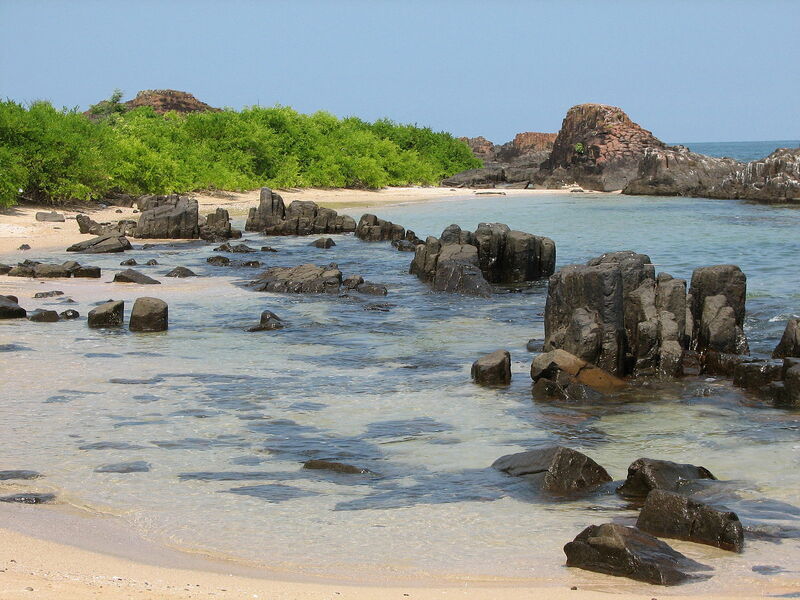 St. Mary islands are a set of four islands off the coast of Malpe in Udupi and among the last few unexplored beaches in India. Guarded with ballistic rocks, the islands are secured with guards. The western coasts of the island are filled with seashells of various colours and sizes. The beaches and surrounding waters are crystal clear and heavenly to look at. An ideal day trip could be here in a pavilion with parked benches, as a coastal picnic. Kollur is a small temple town at the foot of the Western Ghats in Udupi. With the Kodachadri mountain, the 10th highest mountain in Karnataka, forming a nice background for the temple town, it is a true spiritual experience. 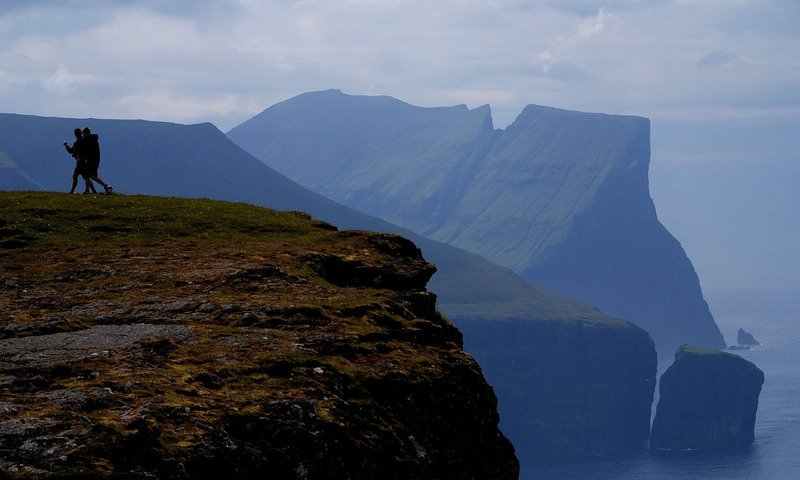 For seekers of outdoor activities, the area offers great opportunities for trekking and mountaineering.